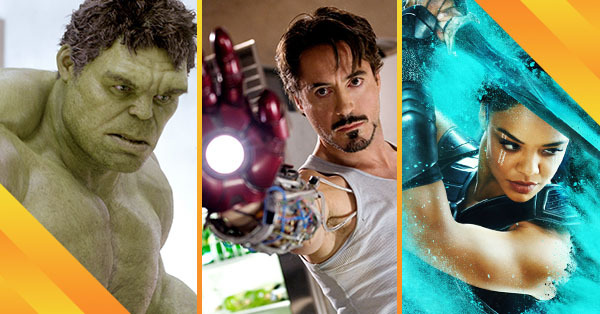 Avengers: Infinity War will feature the largest team-up of Marvel Studios characters to date. So it only makes sense that the production has the feel of an epic comic book crossover even. In fact, the film’s subtitle is a direct reference to The Infinity Gantlet storyline and its follow-up stories, which have a habit of spilling into many Marvel Comics titles. 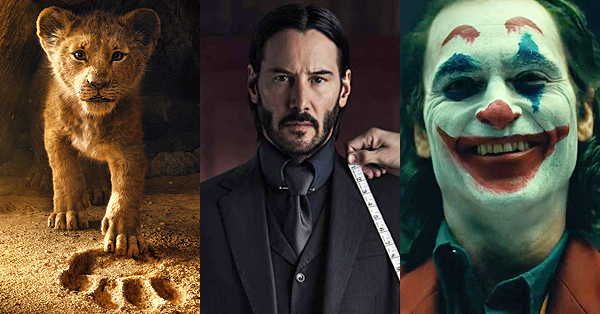 A recurring plot point in event crossover stories is the death of a major character, and occasionally, a crossover even leads to multiple deaths. The characters eventually escape the hereafter, but those moments have the potential to generate headlines, like when Captain America died at the end of Marvel Comics’ Civil War. And, it seems, Marvel Studios may try to replicate that sensation on film by killing off a major member of the Avengers in Infinity War. Or could that be members with an “s”? And who will he/she/they be? Like most fans, we’re basing our educated guesses on real-world things like contracts as well as in-universe things like the impact a character’s death might have on the Marvel Cinematic Universe going forward, or what the narrative arc has been leading up to Infinity War. Here are our grim projections. Come April 27, we think you’re going to need the Kleenex. 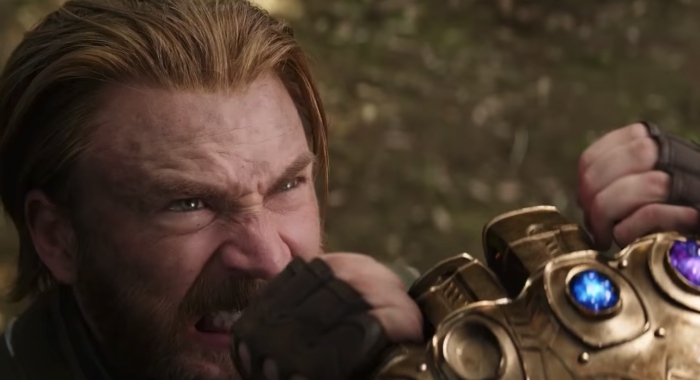 Real-world factors: The most recent trailer suggests Cap (Chris Evans) may not be able to “do this all day” during his fight with Thanos (Josh Brolin), but the actor recently went on record, stating reshoots for the fourth Avengers film will be the end of his current Marvel Studios contract. 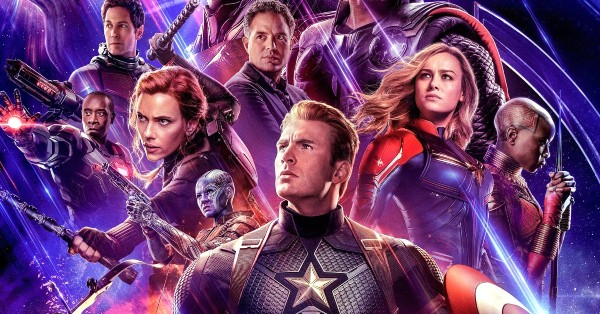 Unless those scenes are flashbacks, it would appear Cap’s final hurrah will be saved for the next film. MCU factors: In regards to story, Steve is already ready to lay down his life for what he believes in. And if he believes his death will stop Thanos, he will not waver on a suicide run to end the largest threat to the universe he has ever encountered. But it seems more likely that he will stand up against Thanos and win the day. Real-world factors: Ant-Man and the Wasp debuts on July 6, meaning that film’s story will be set after the events of Infinity War. Scott Lang (Paul Rudd) will clearly survive only to get into trouble when he reunites with Hope Van Dyne (Evangeline Lilly) and Hank Pym (Michael Douglas). In fact, his house arrest – as seen in the most recent Ant-Man and the Wasp trailer – suggests the United States government will offer Team Cap some leniency following Thanos’s invasion of the Earth. MCU factors: There is, of course, the thin chance the film takes place before the events of Infinity War, but considering the tendency of the Marvel Studios films to forward the timeline with each successive film, this seems as unlikely as killing off Scott. Real-world factors: After the stunning debut of Black Panther and its historic five-week run as king of the US box office, it seems highly unlikely that the King of Wakanda will be eliminated so quickly in a film he does not headline. 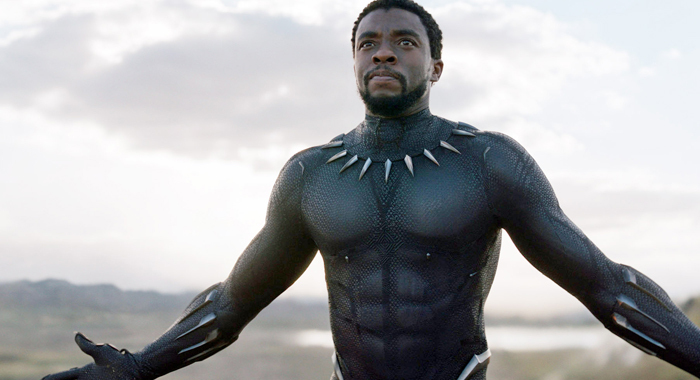 Considering the way Black Panther charmed audiences, the safer bet would be on T’Challa (Chadwick Boseman) taking Tony Stark’s (Robert Downey Jr.) place as the MCU’s anchor character. MCU factors: Not that Black Panther would ever need to become an Avenger, though. The Dora Milaje are a much more effective fighting force. But maybe the surviving Avengers will turn to him for wise counsel and his sister Shuri (Letitia Wright) for some cool tech upgrades. His plot armor in Infinity War will presumably extend to his supporting cast as well. 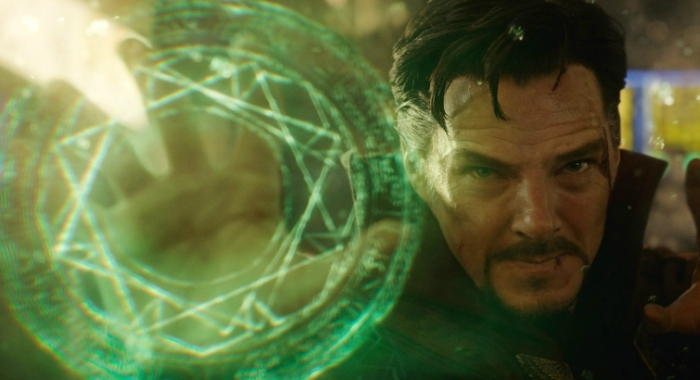 Real-world factors: Considering Marvel’s aggressive multi-film contracts, Dr. Stephen Strange (Benedict Cumberbatch) is safe for at least another film. MCU factors: Also, his story has barely begun, with Baron Mordo (Chiwetel Ejiofor) only starting his own path to the darker side of Marvel mysticism. To kill Strange now would be a waste of resources and story points. It is always possible Wong (Benedict Wong) might pass on in an attempt to keep the Time Stone safe, but as with the supporting cast of Black Panther, there should be safety in his relative newness. Otherwise, it could lead to a bloodbath for any recent secondary character appearing in Infinity War. 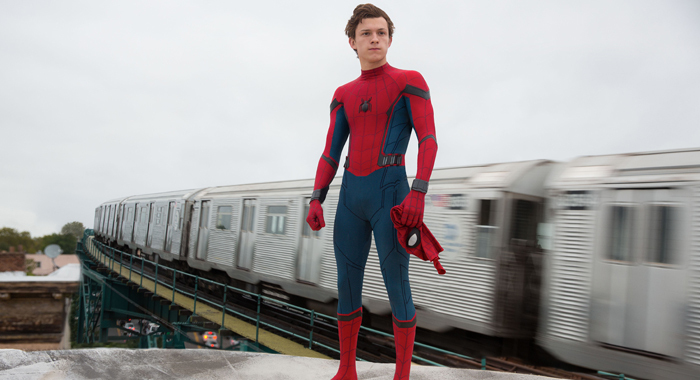 Real-world factors: With the Spider-Man: Homecoming sequel slotted for release two months after the fourth Avengers film on July 5, 2019, Peter Parker’s (Tom Holland) chances of surviving Infinity War are very solid. MCU factors: That’s not to say he will not be emotionally devastated should a hero he met along the way perish next to him. According to Marvel Studios president Kevin Feige, the Homecoming sequel will be the first real glimpse into the next phase of the Marvel Cinematic Universe. Could a Spider-Man suffering from PTSD be part of that future? MCU factors: Bruce Banner (Mark Ruffalo) is in the middle of his own “mini-arc” which began with Thor: Ragnarok. According to Feige, the three-part story continues in Infinity War and, presumably, resolves itself in the fourth Avengers film. 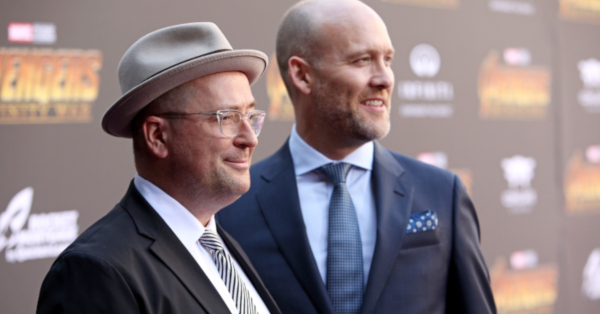 Of course, the Marvel Studios president could be fibbing to protect the plot. But does death for Bruce and the Hulk at the hands of Thanos offer a satisfying conclusion to the newly introduced Hulk persona and Bruce’s fear of getting lost in his mind? In real life, death stops any intended self-examination, but in film, it proves unsatisfying. 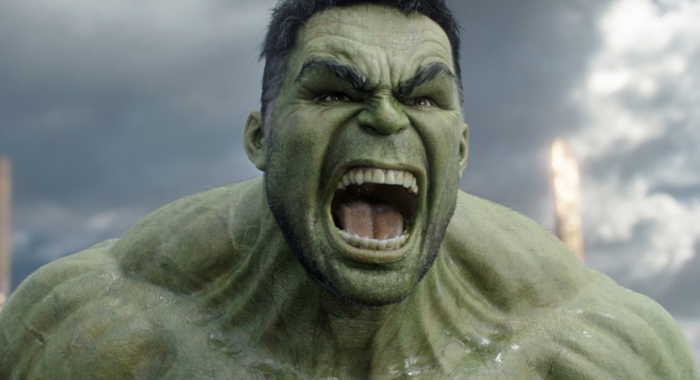 Real-world factors: Meanwhile, Ruffalo continues to be happy playing the part even if he never gets to star in a Hulk movie, thanks to the vagaries of old Marvel Entertainment contracts with Universal Pictures; making Hulk’s death a contractual stipulation is very unlikely. Real-world factors: With the possibility of the X-Men returning to the Marvel Studios fold in a few years, Wanda Maximoff would be a handy way to introduce the characters, considering her comic book counterpart’s dual-allegiance to the Avengers and the Merry Mutants. 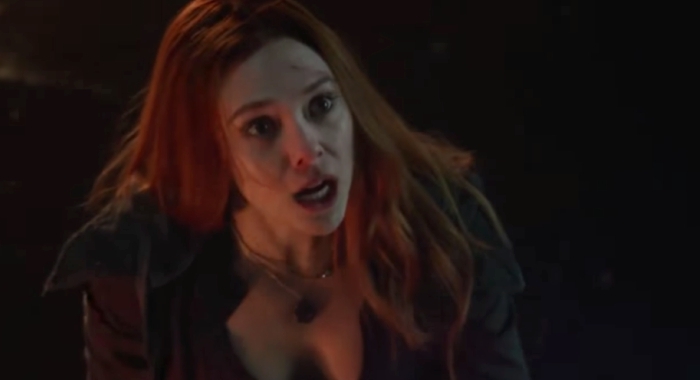 As a performer, Elizabeth Olsen has appeared in only two Marvel Studios pictures (three if you count the Captain America: The Winter Soldier stinger scene), which suggests she is still obliged to appear in two or three more films as the Scarlet Witch. MCU factors: Then again, the films featuring the character don’t really do anything with her; which could mean her stay in the MCU was always intended to be brief. Real-world factors: Feige and Guardians of the Galaxy film series director James Gunn have made no secret that a third film is on the way. In fact, it will lead into the next MCU phase and its added emphasis on Marvel’s cosmic characters. Which makes Gamora’s (and the rest of the Guardians’) chances of survival pretty strong. 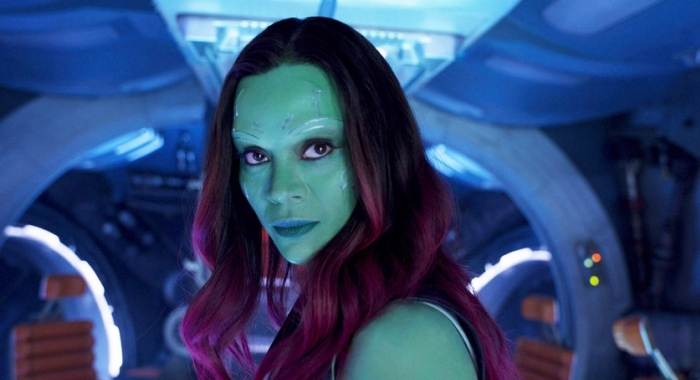 MCU factors: Being a daughter of Thanos, Gamora (Zoe Saldana) has a target on her back to a certain extent. But unlike her sister – we’ll talk about her shortly – Gamora lacks a certain vengeful streak that would make her quick to attack him. In fact, she abandoned him in a way that was fairly clean from the standpoint of the Guardians of the Galaxy films. At the same time, Thanos may have reasons of his own to eliminate her, and losing her in between Vol. 2 and Vol. 3 of Guardians would have a certain shock value. MCU factors: The always dependable Sam Wilson (Anthony Mackie) is always ready to help Cap or dispense a great quip at a moment’s notice. But cosmic tyrants with the power to warp space and pull moons out of orbit may be a little too much for Falcon, particularly when the defense of Wakanda begins. He, like a handful of some of the other long-standing supporting characters, may be at a greater risk of dying than characters like Wong, Shuri, or Okoye (Danai Gurira). Iron Man support players like Happy Hogan (Jon Favreau) and James Rhodes (Don Cheadle) fit into this category as well. Real-world factors: But Sam may have one of the more compelling reasons to stay on the active duty roster: his comic book counterpart became Captain America for a time starting in October of 2014. 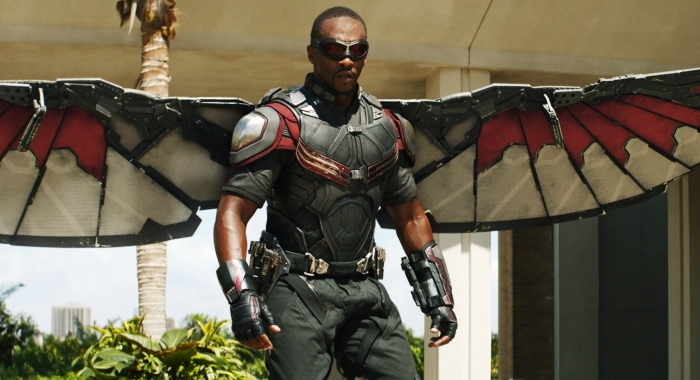 Once Chris Evans walks away, Mackie could make a very compelling Cap. MCU factors: With a Black Widow script in development, death seems like a far and distant thing for Natasha Romanoff (Scarlett Johansson). 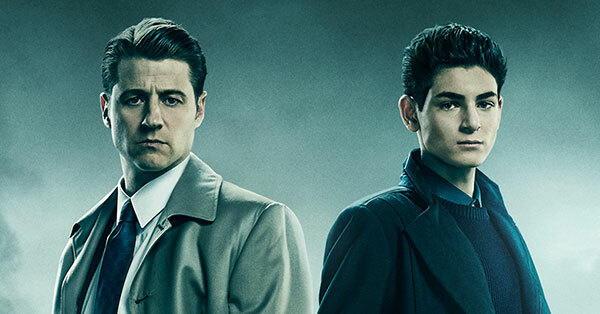 But it is possible that script is entirely set in the past – like Captain America: The First Avenger – and delves into the character’s mysterious origins. That puts her on shakier footing than one might think. 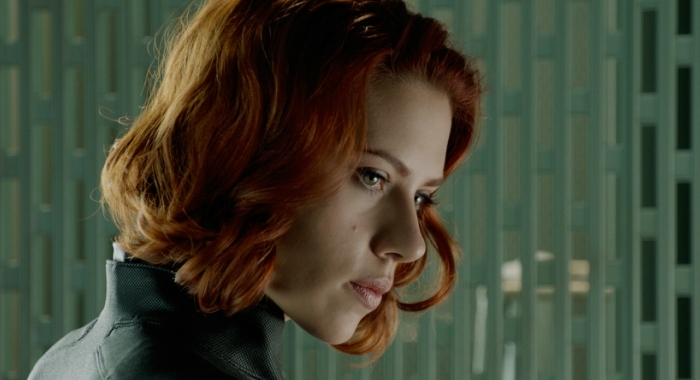 Real-world factors: Nevertheless, Johansson is interested in starring in that Black Widow project, so killing the character in Infinity War would be entirely motivated by story; which leads to her laying down her life to save someone like Bruce, Steve, or maybe even Hawkeye (Jeremy Renner). But considering the studio’s intention to focus on the character more closely, she will likely survive. Real-world factors: Prior to Thor: Ragnarok, Thor’s (Chris Hemsworth) death would be far more likely. 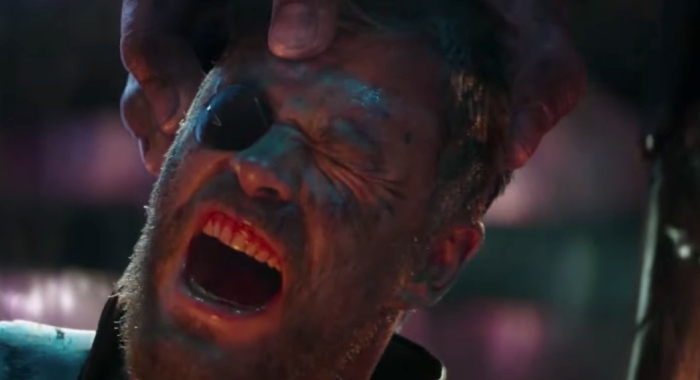 But the third Thor solo outing breathed new life into the character and proved Hemsworth’s greatest asset is his sense of comedy. Marvel Studios has yet to announce plans for a fourth Thor film, but Hemsworth’s Thor is malleable enough to become a guest character in one of the other film series. 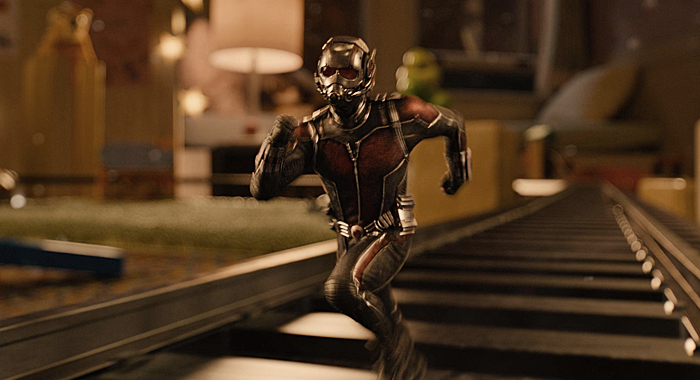 MCU factors: Sharing an apartment with Scott Lang, for example, would be a lot of fun to watch. Nonetheless, Hemsworth’s contractual obligations are drawing to a close, so dying to stop Thanos is not outside the realm of possibility. But death is not the only way out – a final moment with the cinematic Thor could see him leaving to found a new Asgard, for example. MCU factors: He has the Mind Stone. Protecting him will be a major element of Infinity War, but it sure doesn’t look good for the end result of Tony’s Ultron program. Real-world factors: Contractually, Paul Bettany is a relative newcomer despite voicing J.A.R.V.I.S. 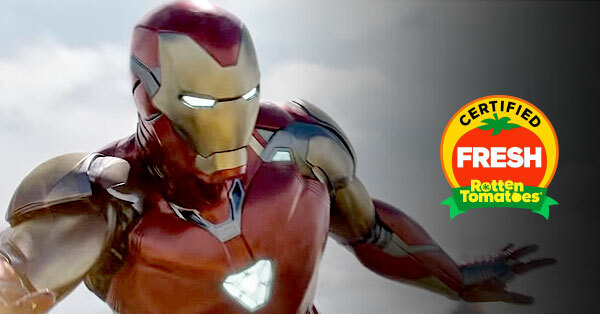 in the Iron Man films prior to Avengers: Age of Ultron, but furthering Vision’s story would require more focus than the Avengers films seem willing to give him. And considering so many of the possible deaths in the film could be framed as noble sacrifices, Vision’s death would definitely play more tragic, should Thanos rip the Stone from his forehead. 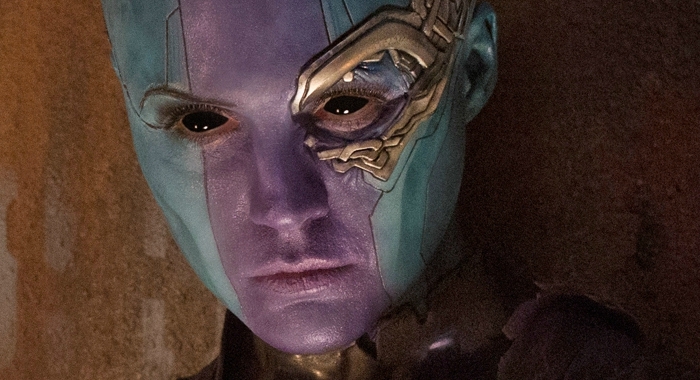 MCU factors: Thanos’s adopted daughter, Nebula (Karen Gillan), left Guardians of the Galaxy Vol. 2 with one remaining ambition: killing her father. As that film revealed, growing up with him was far from easy. He would replace limbs broken from fighting with Gamora (Zoe Saldana) with robotic ones, leaving her physically and emotionally scarred. Her thirst for vengeance may see her chase him across the stars, but there is no way she will survive an encounter with him once he has even one Infinity Stone. 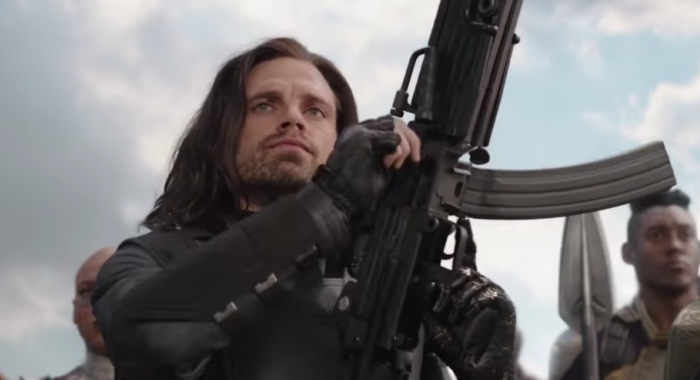 MCU factors: Like Tony Stark, James Buchanan Barnes (Sebastian Stan) really only has one thing left to offer the MCU: his life. Sure, he seemed healthy in that Black Panther stinger scene, but there is nothing for Bucky to hope for except a nice jail cell back in the States. Which feels like a poor conclusion for the character after everything he has been through. 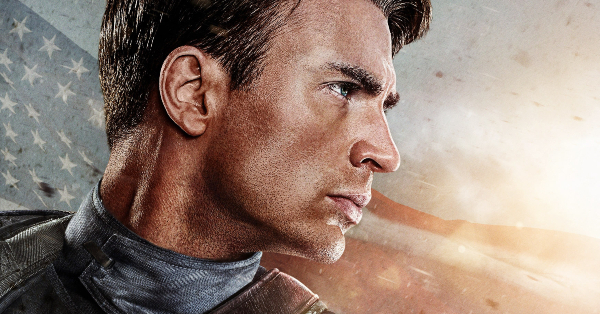 Real-world factors: Of course, it is always possible he will survive and take Steve’s place as Captain America – a plot point derived from the comics – but that would depend on Stan’s interest in sticking around for another 10 years. Real-world factors: He’s dead meat. Hawkeye never really worked out for the MCU. 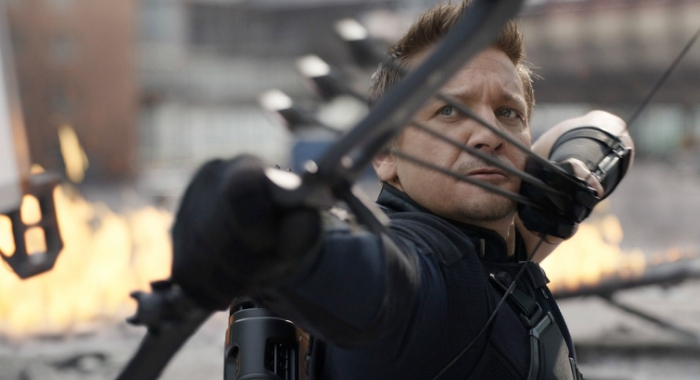 Marvel’s Avengers director Joss Whedon eventually admitted he only wrote Hawkeye into the film because Renner was already under contract. 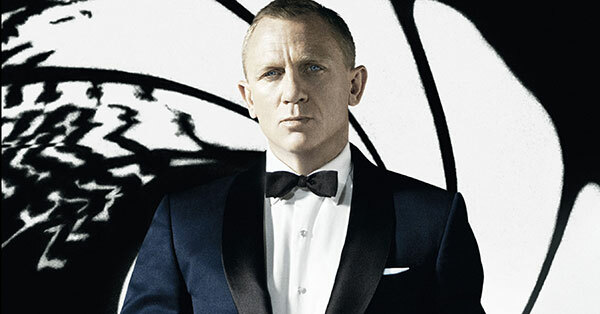 Consequently, he always felt extraneous whenever he appeared on screen. MCU factors: His surprise family was a highlight in Age of Ultron and his one or two lines in Captain America: Civil War are funny, but the cinematic Clint Barton was always little more than glorified cannon fodder. Maybe his death will give the character some added meaning in the overall scope of the MCU. Real-world factors: Robert Downey Jr. has been at this Tony Stark thing for 10 years now. 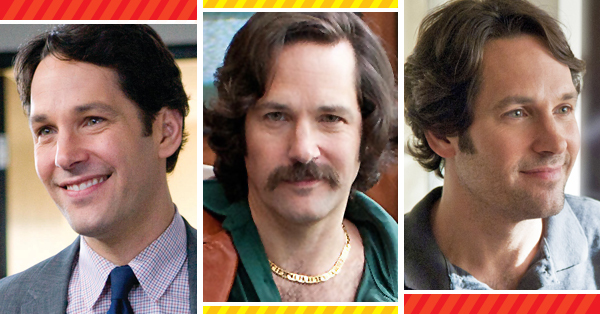 Some would argue he was Tony Stark long before Marvel Studios hired him. And like Evans, he is also at a crossroads in regards to his contractual obligations to the studio. He agreed to extend his involvement before, and made a handsome sum for it, but it’s easy to imagine he’s ready to move on. 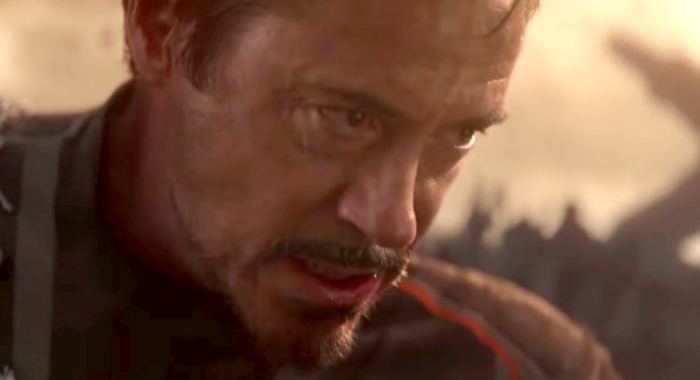 MCU factors: Within the MCU’s ongoing story, a noble sacrifice for Tony would be a fitting end for him. So many of the world’s issues stem from choices he or his father made, and his best efforts to protect the world from the aliens he glimpsed during the Battle of New York only led to Ultron — which, in turn, led to the Sokovia Accords and his falling out with Steve. Perhaps in facing Thanos, he can finally find the absolution which eluded him even as it drove him to build the first Iron Man suit from scraps in a cave. MCU factors: In trailers for Infinity War, he is featured whenever the Tesseract is present and conspicuously absent once Thanos has the Space Stone. He also sort of betrayed the Mad Titan by not leading the Chitauri to a successful invasion of Earth back in the first Avengers. While Hiddleston is always a delight as the mischievous Loki, there are only so many times a movie can position him as a hero only to switch to villain and back again. It wears on the performer as much as the audience. 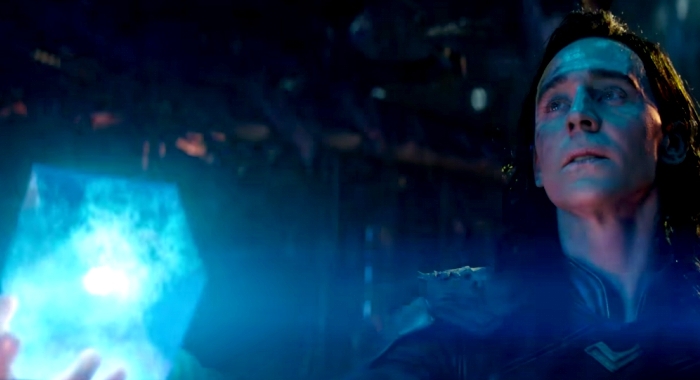 For all these reasons, Loki’s death seems inevitable. Of course, he is still a God, so of all the characters most likely to perish in Infinity War, he is also the most likely to resurface in Captain Marvel 2 with a dismissive quip about mortality.